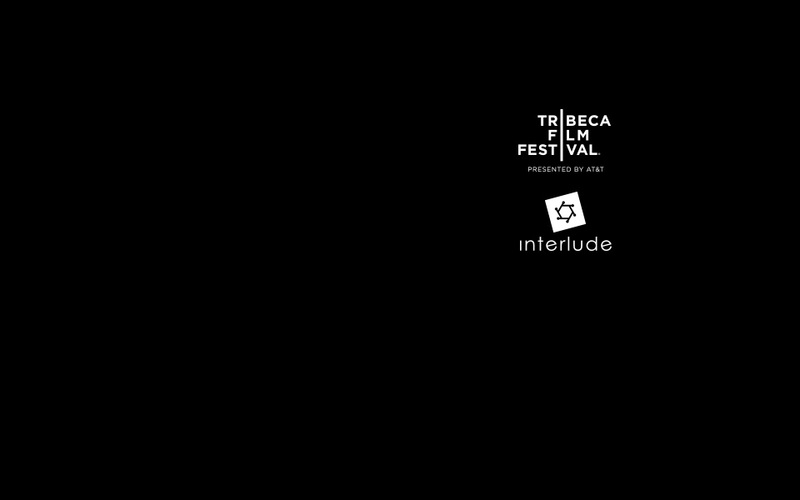 The Tribeca Film Festival brings Tribeca Interactive & Interlude: A Music Film Challenge in collaboration with The Lincoln Motor Company to Genero’s community of filmmakers. This challenge gives today's storytellers an unprecedented opportunity: to re-imagine storytelling for the digital age by creating an interactive music film for Damon Albarn, Aloe Blacc or Ellie Goulding. To participate, filmmakers will use Treehouse – Interlude’s self-service authoring suite – to create an interactive music film for one of the three featured songs. With Treehouse's simple and intuitive interface, participants can design their interactive music films in a multi-branch, multi-layered, tree-structured style, which will allow viewers to play an active role in the storytelling process. Interlude is a digital media company that designs, develops and markets interactive video technology. Treehouse is Interlude’s self-serve authoring suite that enables all video creators, whether enthusiasts or professionals, to create interactive videos. In the past few years, Interlude has collaborated with a number of leading music artists to create interactive videos that have received wide recognition – including two MTV O Music Awards – and was behind the globally acclaimed music video for Bob Dylan’s classic "Like a Rolling Stone." Now with this Challenge, the partners are inviting storytellers around the world to use Interlude’s unique technology to express their artistic visions. Founded by Israeli musician Yoni Bloch and his band, Interlude is backed by Sequoia Capital, Intel Capital, NEA, Marker and Innovation Endeavors. There are 3 artists who are participating in the Tribeca Music Film Challenge - Damon Albarn, Aloe Blacc and Ellie Goulding. You can choose which of these artists you want to make an interactive video for. There will be one winner for each artist, so pick the track that speaks to you and get creative! If you're particularly inspired you can make interactive videos for more than one artist, just remember each video submitted should have it's own unique content. Each music artist, along with an esteemed jury, will select one film per track. The three winning filmmakers will each receive $10,000. They will also receive travel to New York, including accommodation, and attend and be showcased at the 2014 Tribeca Film Festival (April 16 – 27).